Katharine S. Brooks, a nationally recognized expert with more than 25 years of experience supporting the career needs of college students and alumni, has been named as the Evans Family Executive Director of Vanderbilt University’s Center for Student Professional Development, Provost and Vice Chancellor for Academic Affairs Susan R. Wente announced today. Brooks will join the university in mid-June. Brooks’ position is newly endowed as a result of a $1.5 million gift from Bruce R. and Bridgitt Evans. Bruce R. Evans, a 1981 Vanderbilt School of Engineering alumnus, is a current member of the Vanderbilt Board of Trust and will become its chairman July 1, 2017. He serves as a managing director and the chairman of the board of Summit Partners, a growth equity, venture capital and credit investment firm. Brooks is the author of You Majored in What? Mapping Your Path from Chaos to Career (Plume/Penguin 2009; new edition pending for 2017). She comes to Vanderbilt from Wake Forest University, where she has served as executive director for the Office of Personal and Career Development since 2013. She previously served as director of career services at The University of Texas at Austin from 2003 to 2013 and at Dickinson College from 1986 to 2003. Brooks will report directly to Vice Provost for Academic and Strategic Affairs John Geer, who led the national search for the position, which began in February. 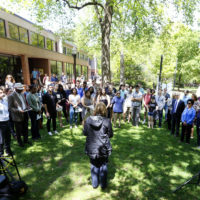 Brooks will partner closely with all deans and with students, faculty and staff across the university to shape the center’s services and also to evaluate its effectiveness. 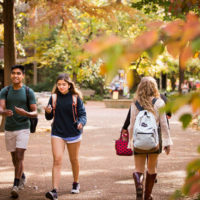 She will also collaborate with the Innovation Center to optimize employer access to Vanderbilt talent and to develop a network of startup companies for student internships and employment. In addition, Brooks will work closely with Development and Alumni Relations to expand employer outreach and partnerships with alumni, parents and corporate entities. Brooks created the “Career Coaching Intensive” training program for the National Association of Colleges and Employers (NACE), regularly presents at career counseling conferences and frequently consults with university and college career centers. She served on the Educator’s Advisory Board for Walt Disney World’s College Recruiting Program and in 2013 received the Kauffman Award for contributions to NACE and the field of college recruiting and career services. Through her NACE Career Coaching Intensives and other consulting projects, she has trained thousands of career services professionals. She was named one of the “Ten Most Visionary Leaders in Career Services” in 2013 and 2014 by CSO Research. 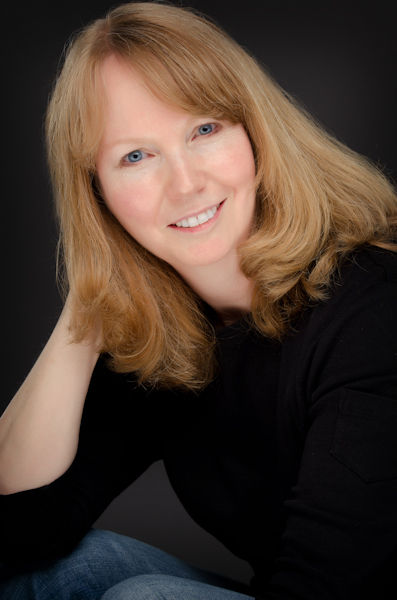 Brooks writes the Career Transitions blog for Psychology Today and has written numerous articles for career services professionals and students focusing on the value of a liberal arts degree, positive psychology and appreciative inquiry. Her expertise in career issues has been recognized in publications including The Wall Street Journal, The New York Times, U.S. News & World Report, The Chicago Tribune, The Philadelphia Inquirer, Business Insider, Cosmopolitan, the Associated Press, CNN and Fortune. Brooks earned her Ed.D. at West Virginia University in 1989 and her B.A. from Gettysburg College in 1976. She is a graduate of the Mercersburg Academy. Ruth Schemmer, assistant dean, the Graduate School.